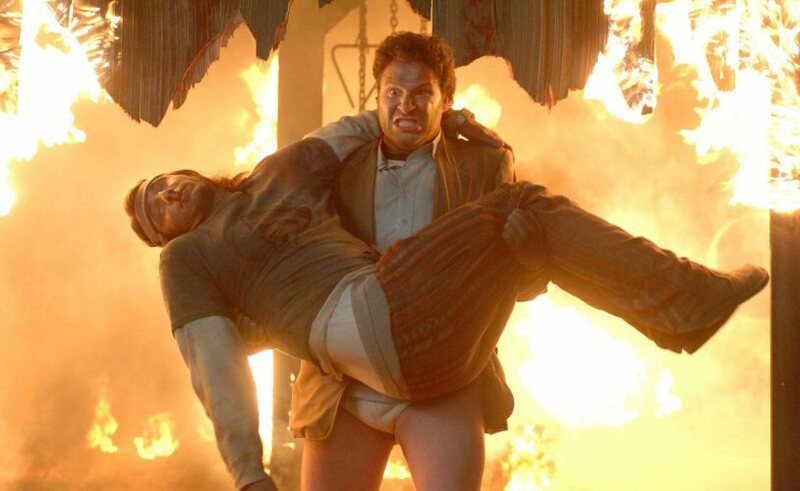 Check out a free screening of Pineapple Express tonight at Pier 54 (West 14th Street along the Hudson). There's free popcorn and the movie begins around 8:30. Click here for more info.